Auto Detailing is the practice of performing an extremely thorough cleaning, polishing, waxing and/or claying of an automobile. AP San Diego auto detailing team recommends to detail your car every three months to ensure the protection of your paint, avoid swirls, scratches and maintain your car looking it’s best at all times. 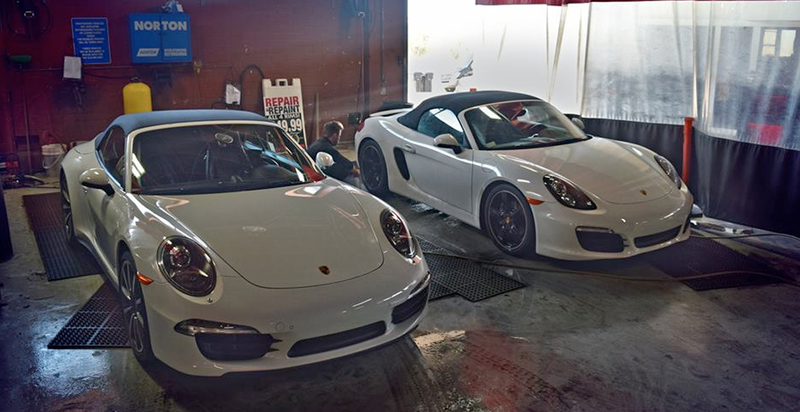 We provide economic, honest and high quality services that have made us the leaders in auto detailing. Your vehicle speaks for you, when people see your car they see more than just a ride, they see you. That is why we want to make sure you have the best looking vehicle possible. Getting your vehicle detailed is always recommended to keep your car looking like it is brand new and maintain it protected.